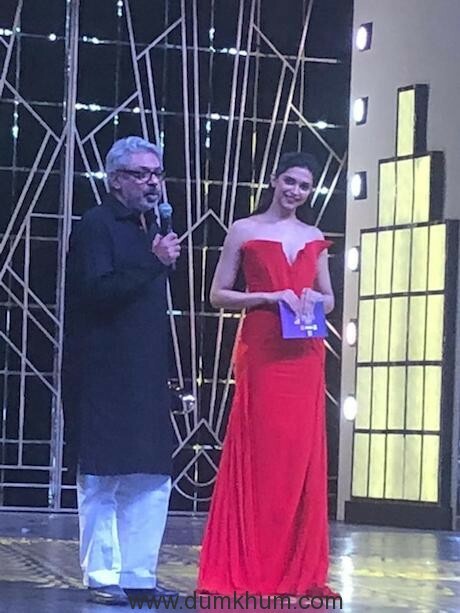 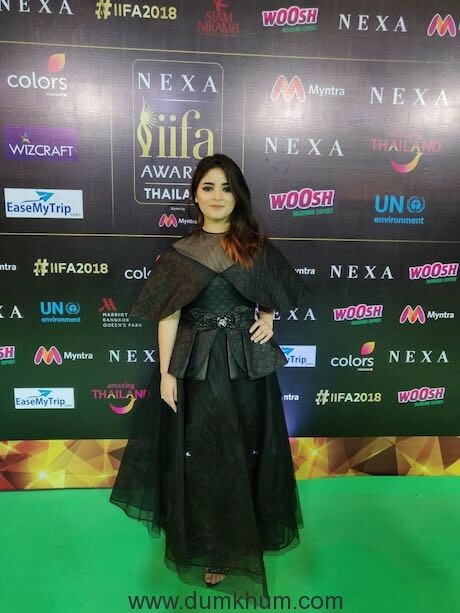 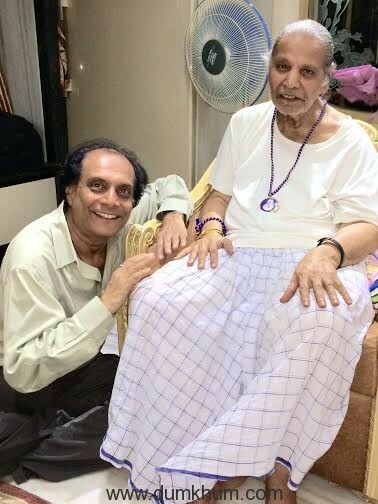 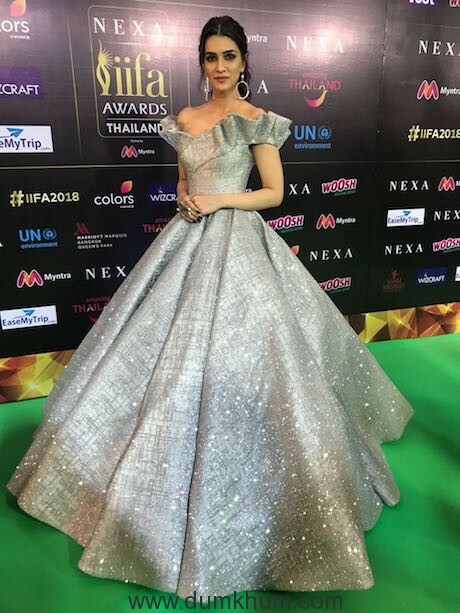 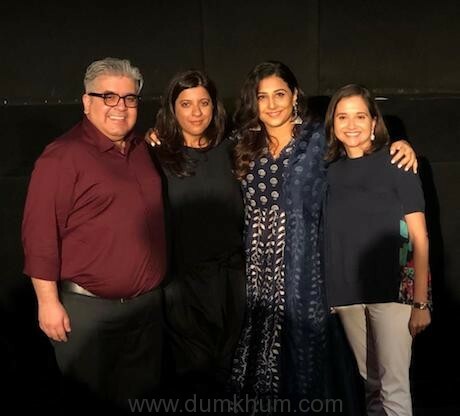 Bangkok, The International Indian Film Academy (IIFA), the grandest celebration of Indian Cinema, put on a show for the ages in the cosmopolitan city of Bangkok, Thailand. 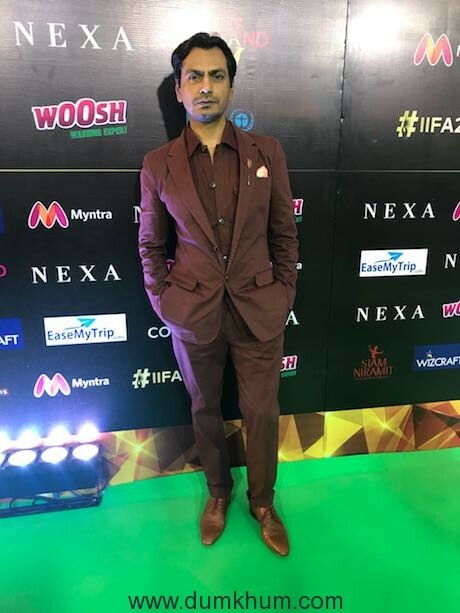 The evening saw a spectacular melange of glitz and glamour with Bollywood’s crème de la crème, global dignitaries and world media in attendance at the reputed Siam NiramitTheatre on 24th June, 2018 as throngs of fans flocked to witness the grandest of all stages, the coveted NEXA IIFA AwardsStyled by Myntra. 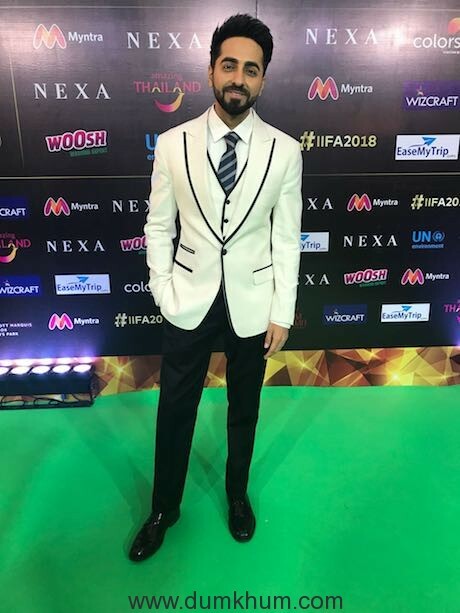 Other key partners of IIFA 2018 include Official Direct Selling Partner QNET; Brand Partner Ease My Trip, Official Travel & Hospitality Management Partner Wedniksha; Pre-Event Cocktail Partner Superdoc; Airport Hospitality PartnerPranaam GVK Guest Services; Official Hair & Makeup Partner Nabila’s Salon, NGENTS and Zero Make up Official Time Partner Craig Shelly.